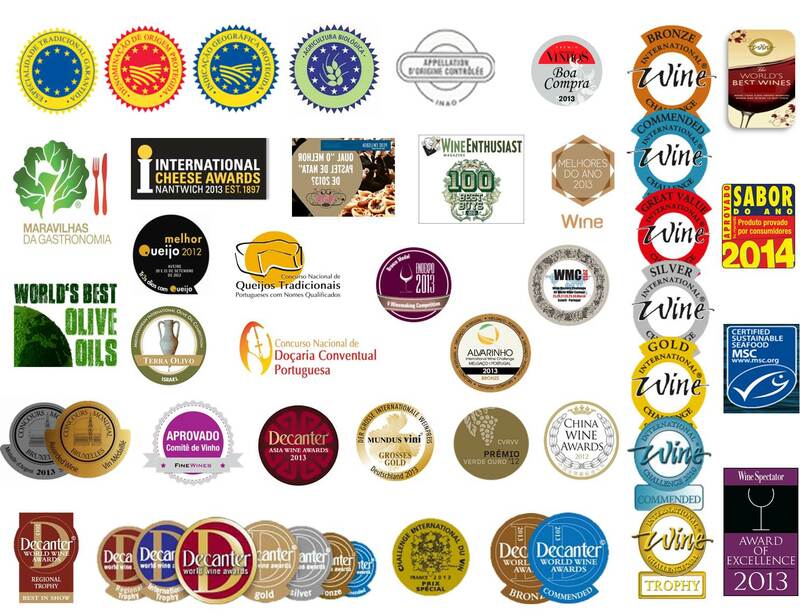 ​We specialize in providing true gastronomic experiences through authentic, certified and award-winning products renowned for being the best from each region they come from. 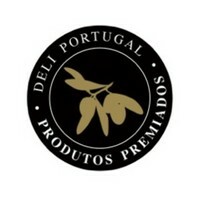 This is because we want to make everybody’s visits to Portugal more pleasant and enriching, and by sticking to these simple yet stringent principles we can be sure that our products will complement, broaden and deepen the experience of visiting our country – be it by trying them whilst here, taking them back home or by ordering them from abroad. Therefore, we focus on creating a deep and truly representative gastronomic experience with a cultural and historical context, bringing together the best of what Portugal can offer. This commitment to the best is our motto and also a guarantee that whether you are or have been a visitor to our country or have never been here, you will sample the best it can offer and will be coming back for more. At Deli Portugal we aim to provide a combination of the best and most carefully sourced authentic Portuguese regional products with a fast and reliable delivery service.